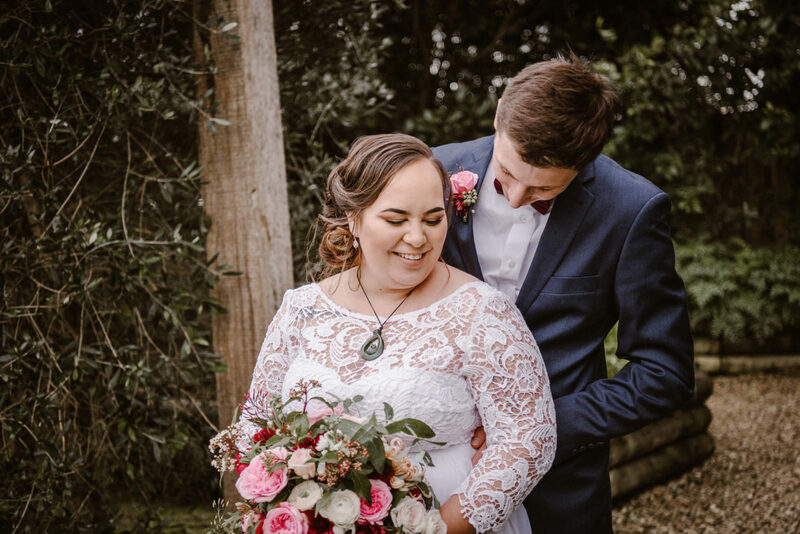 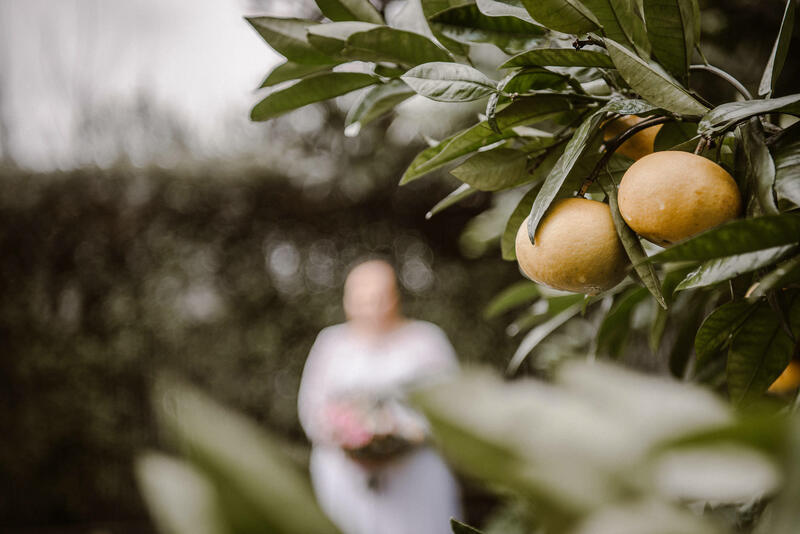 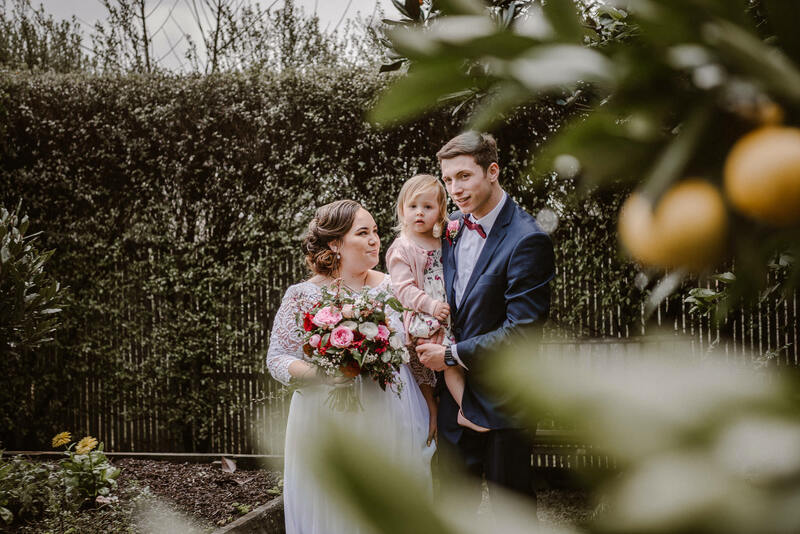 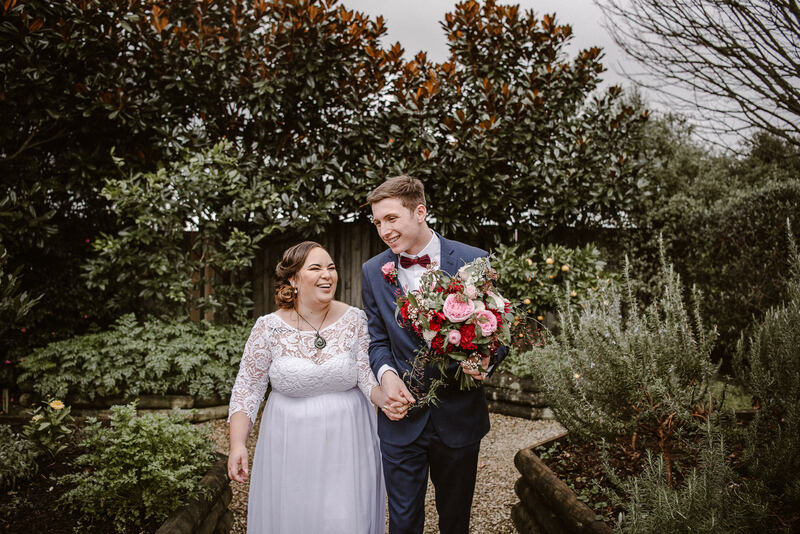 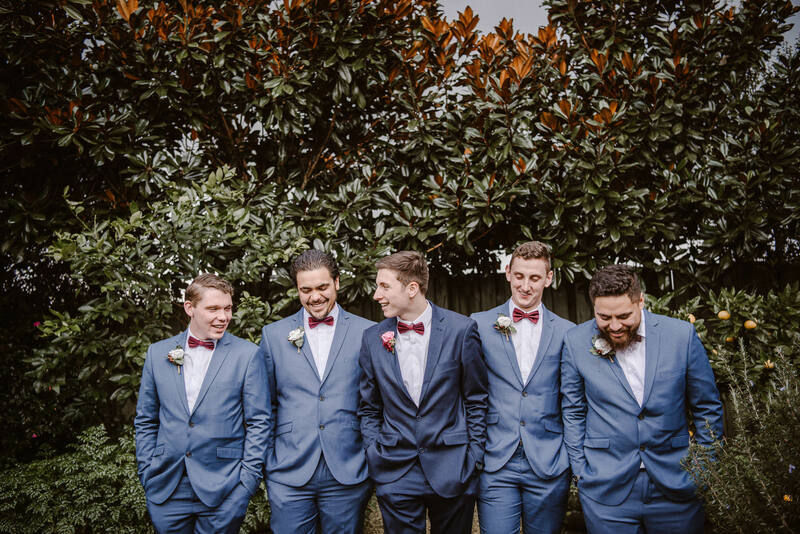 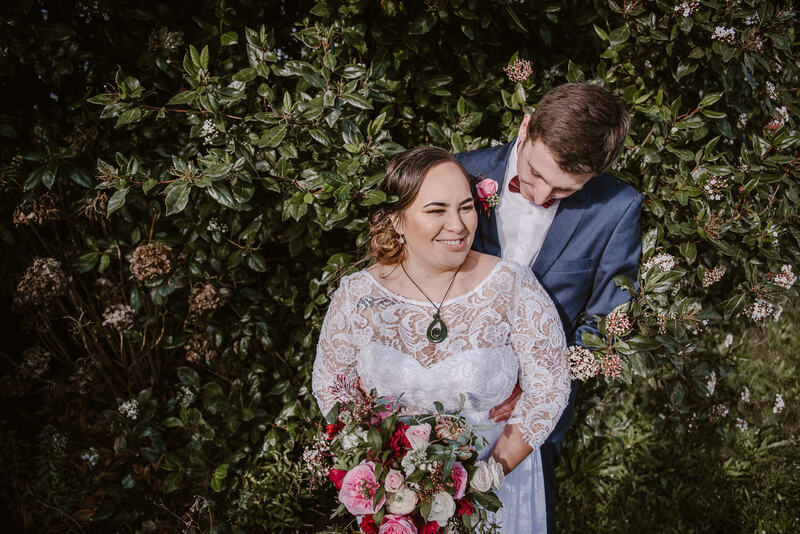 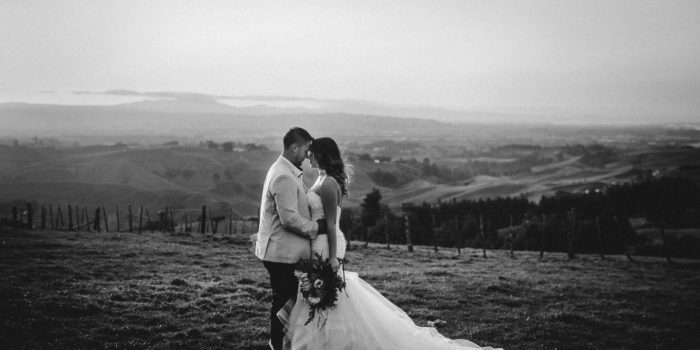 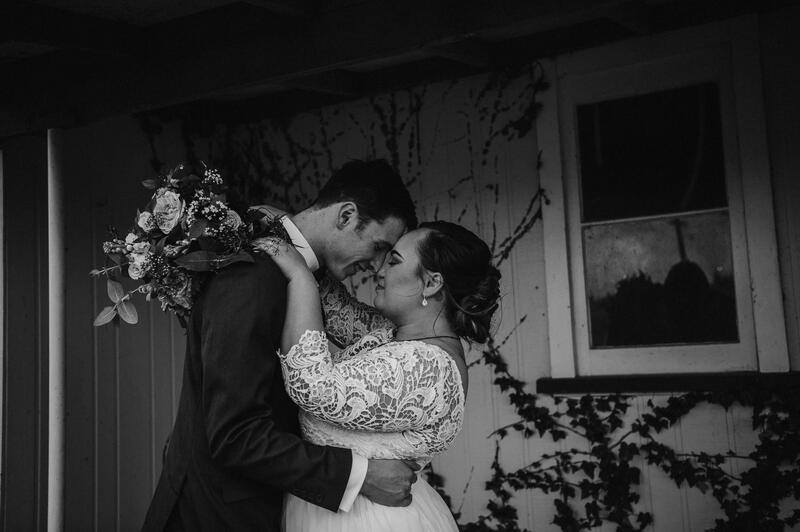 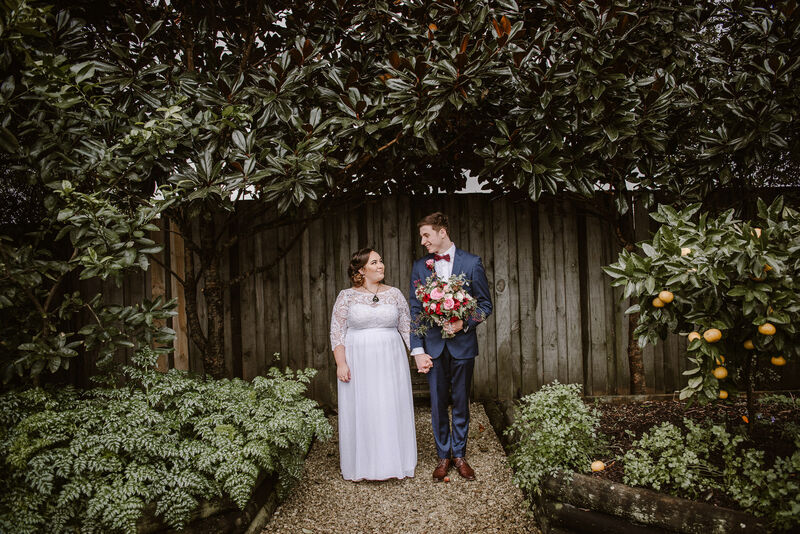 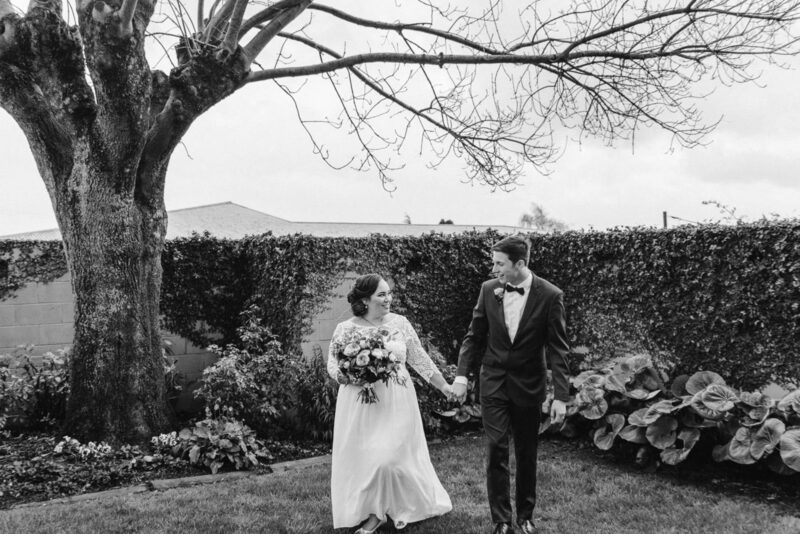 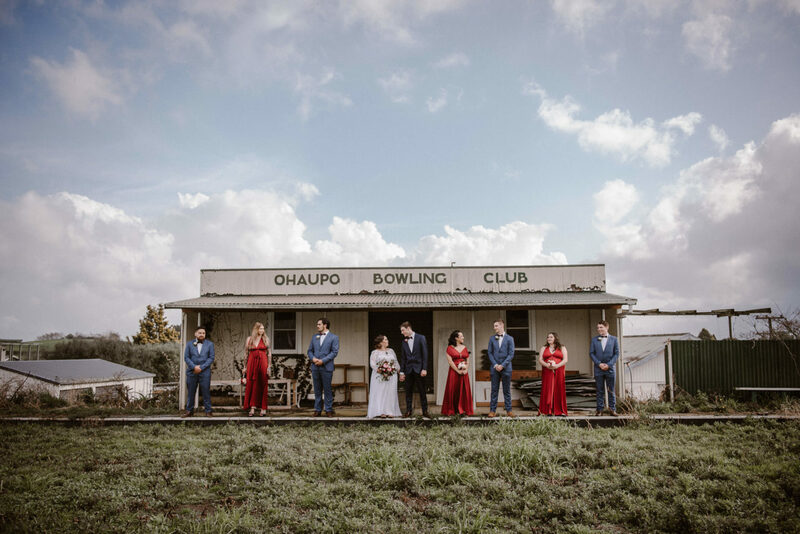 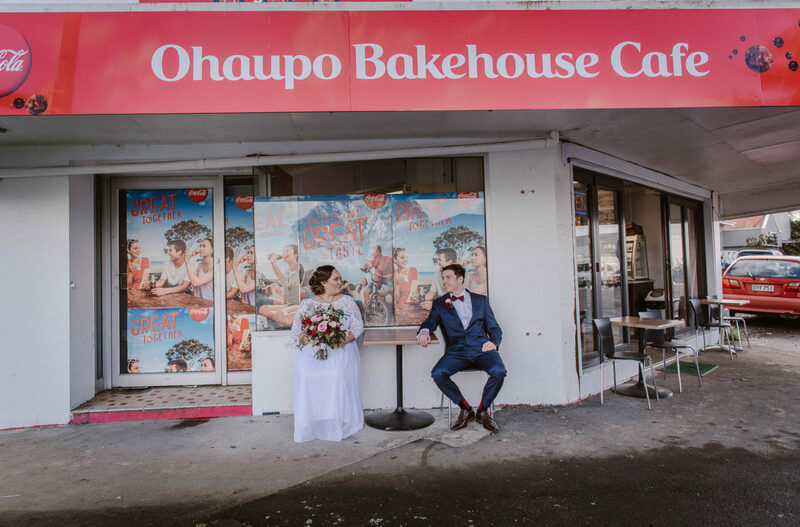 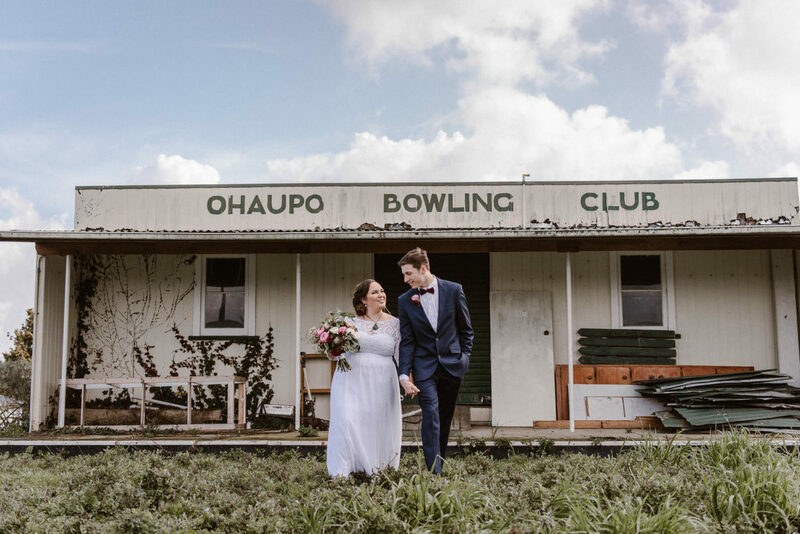 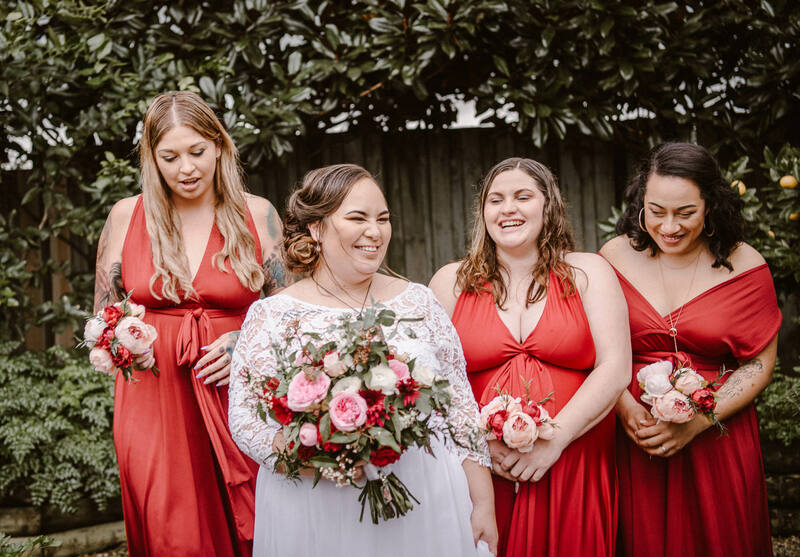 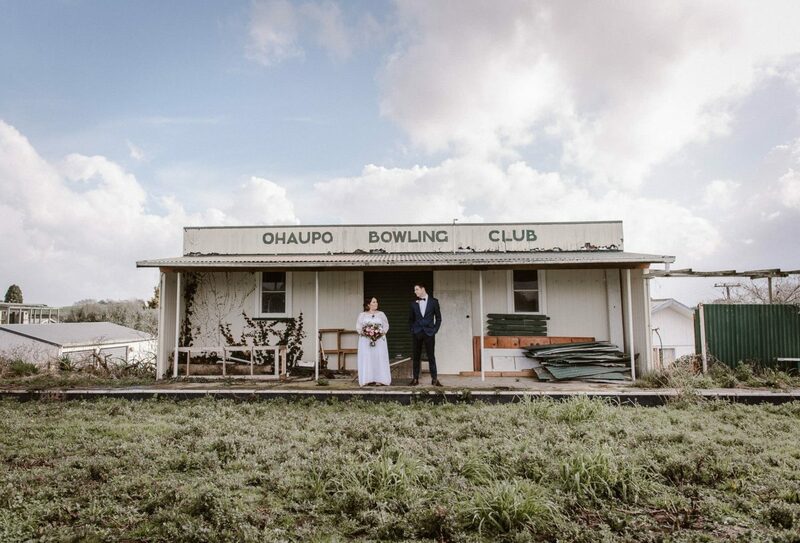 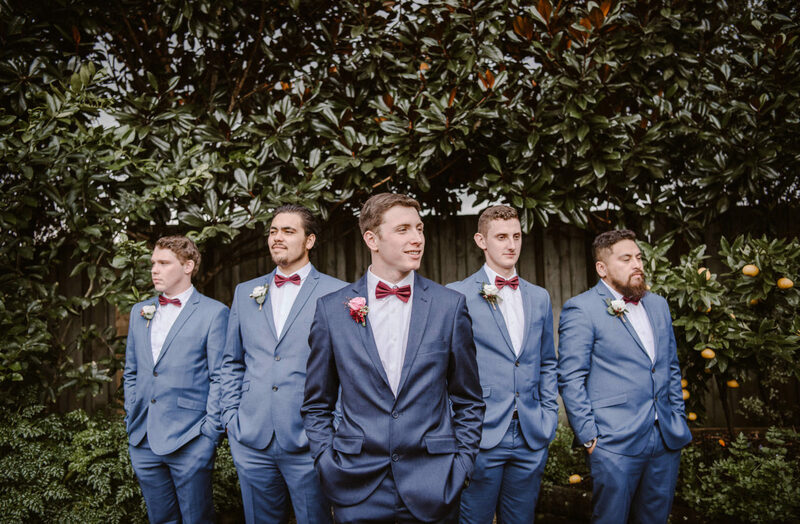 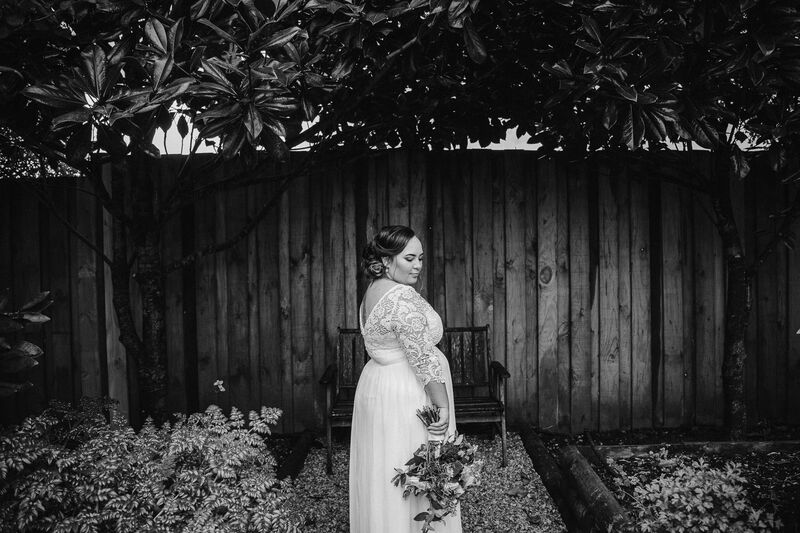 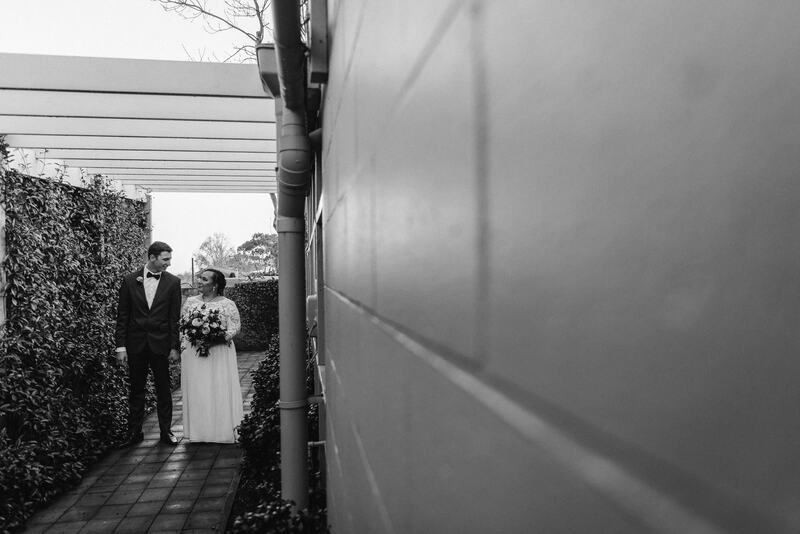 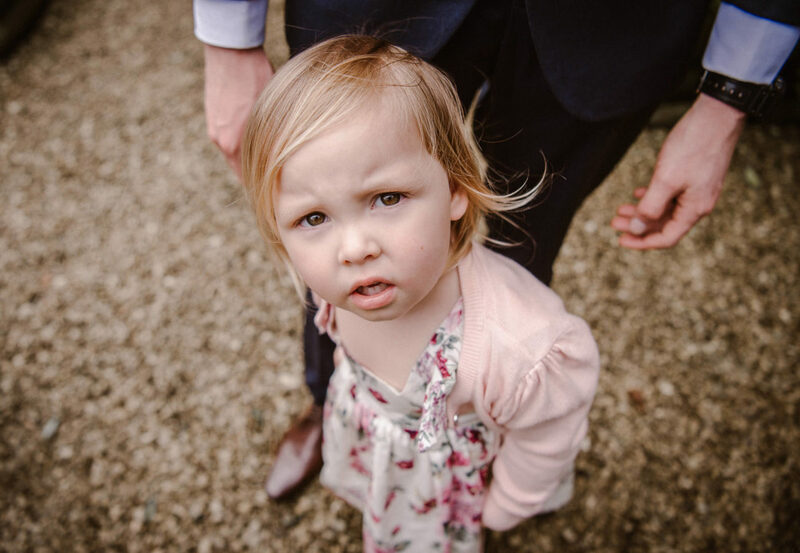 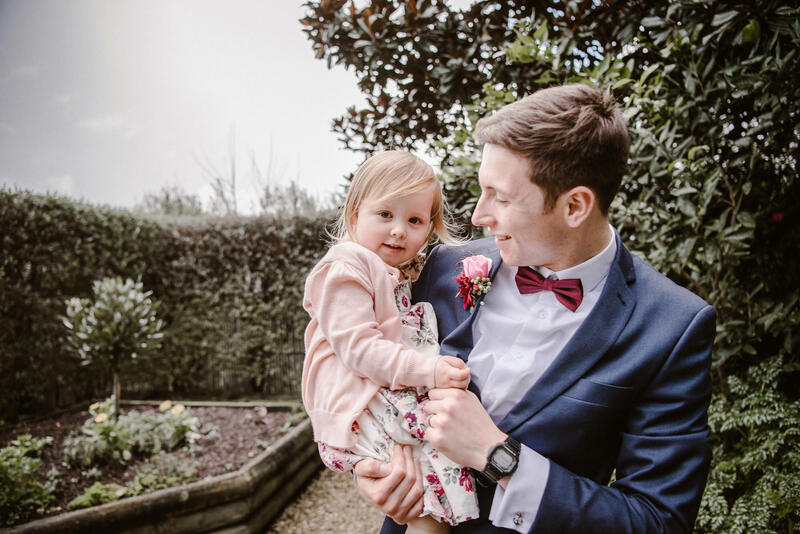 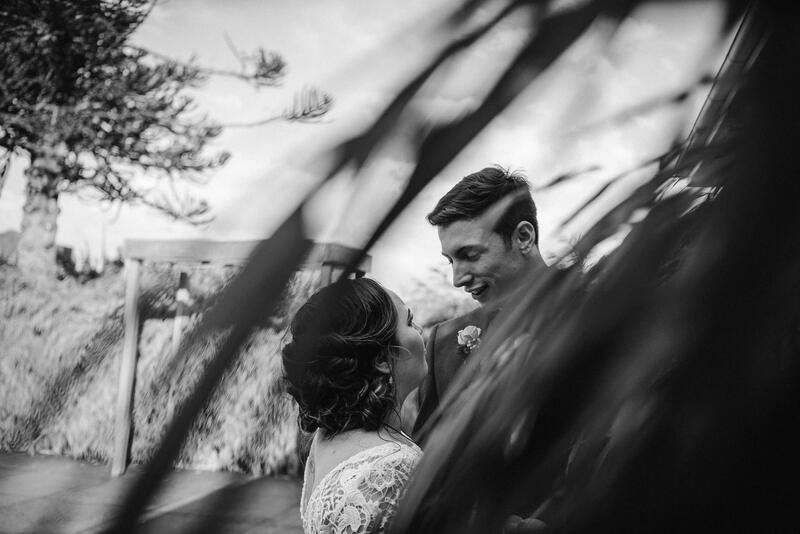 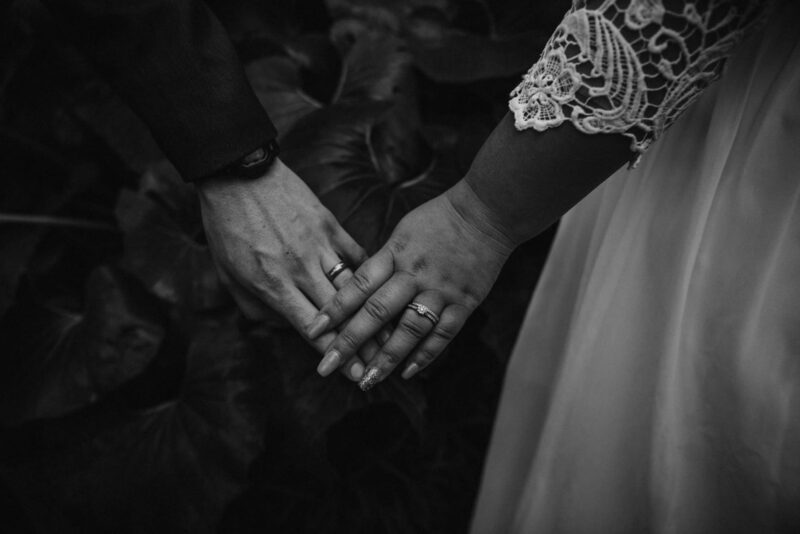 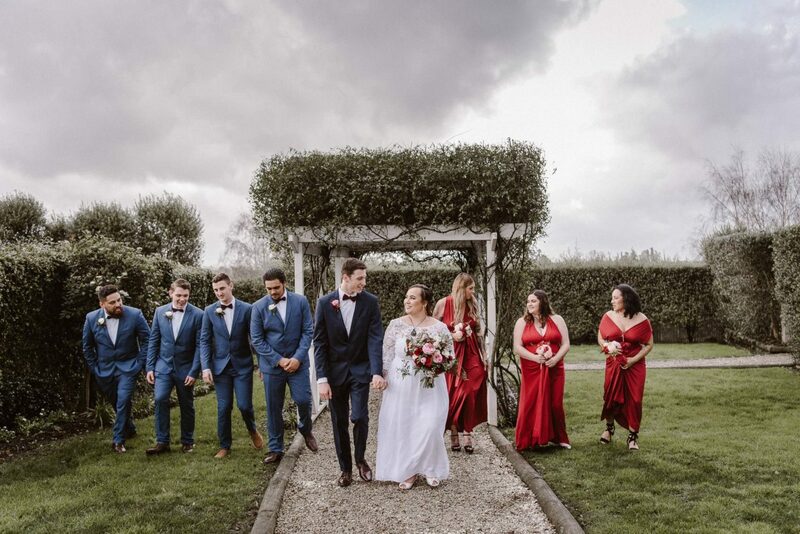 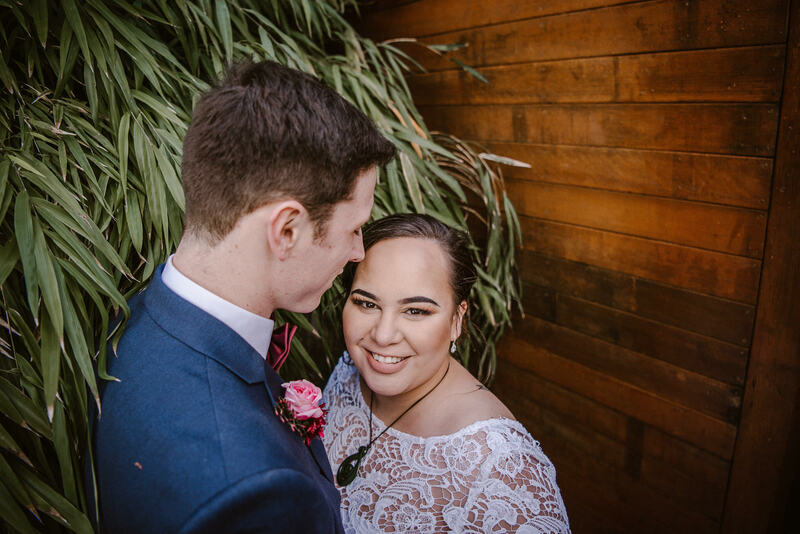 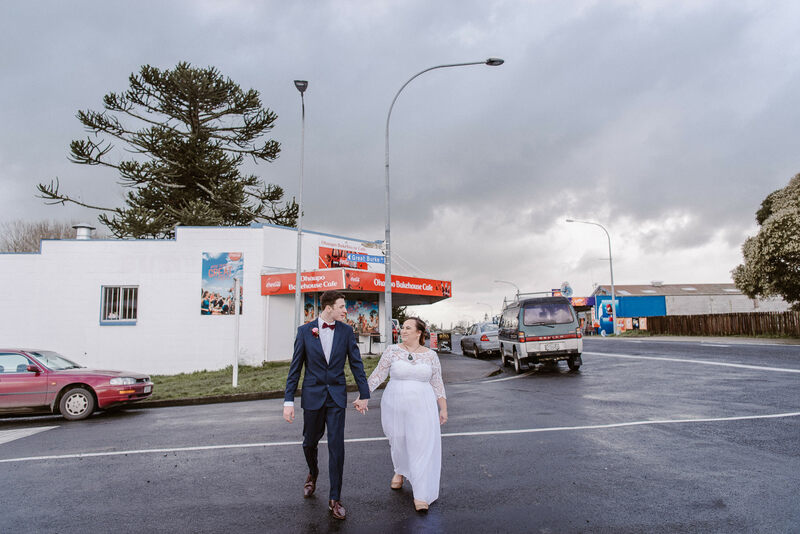 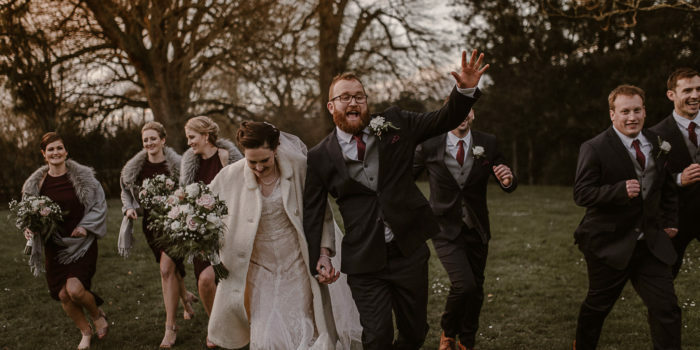 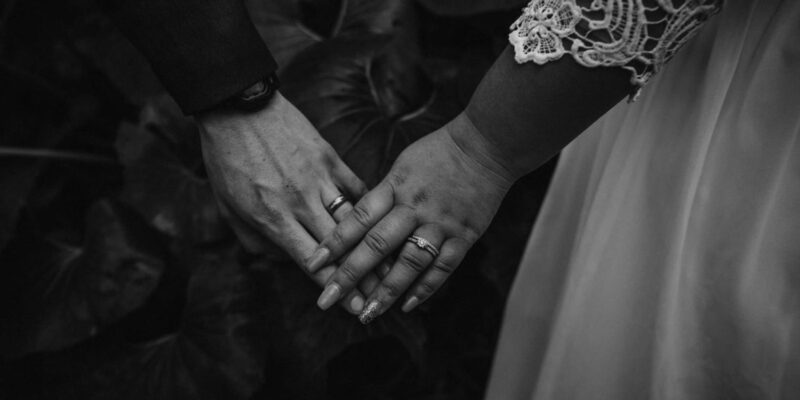 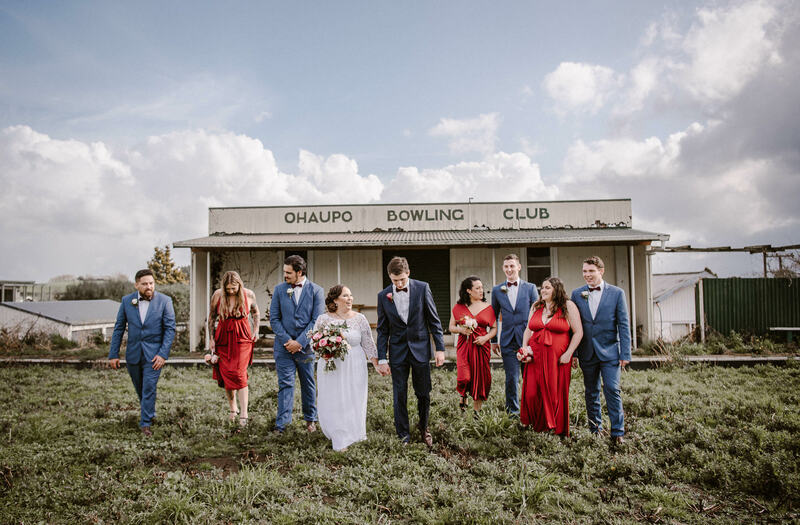 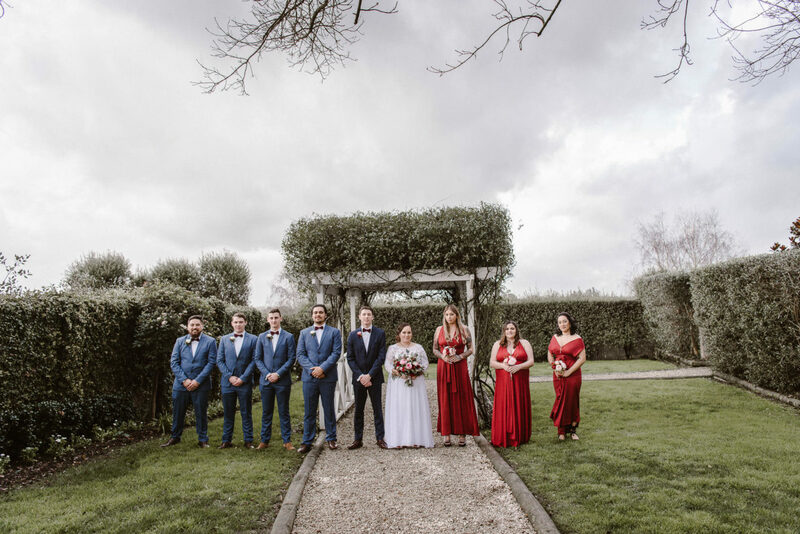 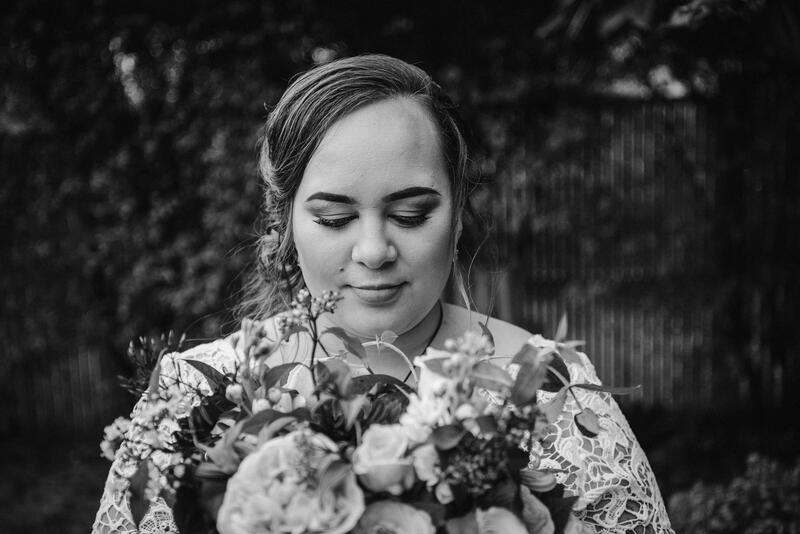 These 2 lovebirds got married on a very grumpy winters day in Hamilton. 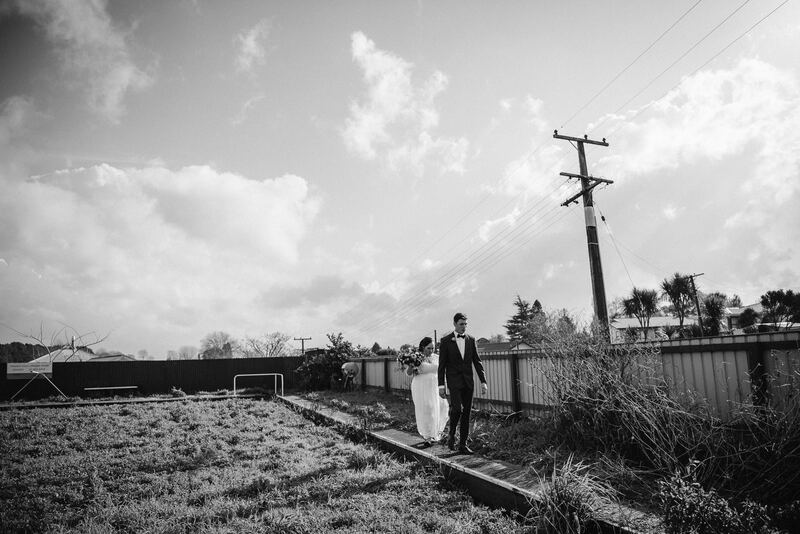 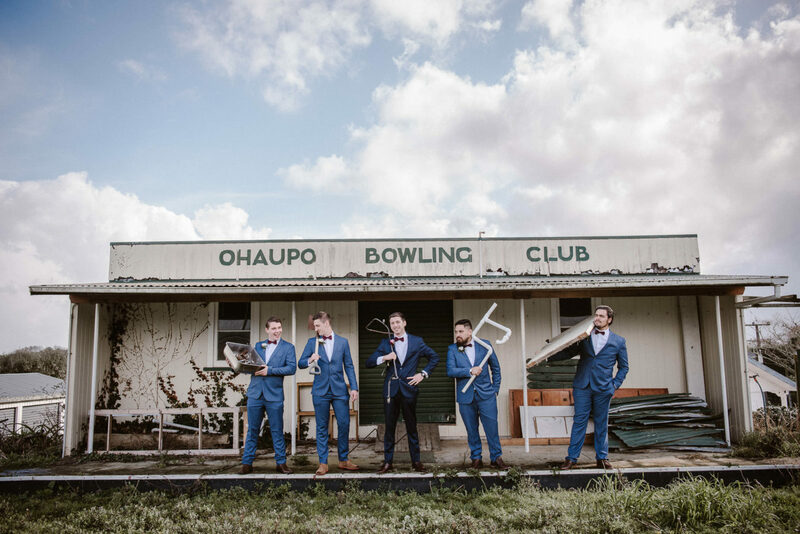 They organised to have me for 1 hour for their creative shots out at Windy Ridge Wedding and Function Centre. 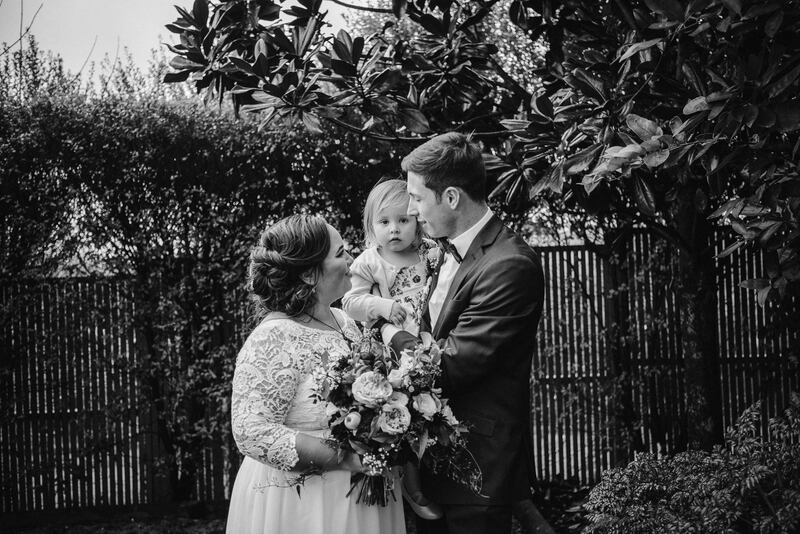 The skies literally cleared for that one hour to let these guys out into the garden and play with their daughter Mila and just be with each other. 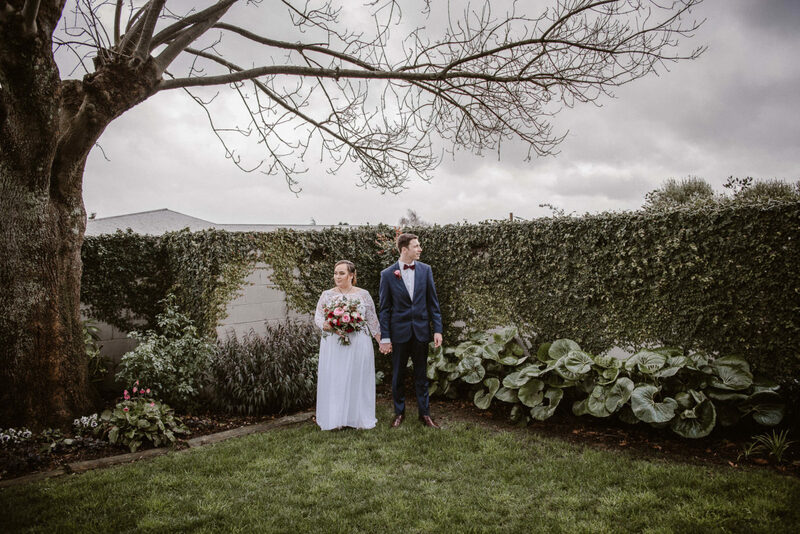 I have to say I’ve never shot at Windy Ridge and i was really surprised with how the secret garden looked in winter or just period. 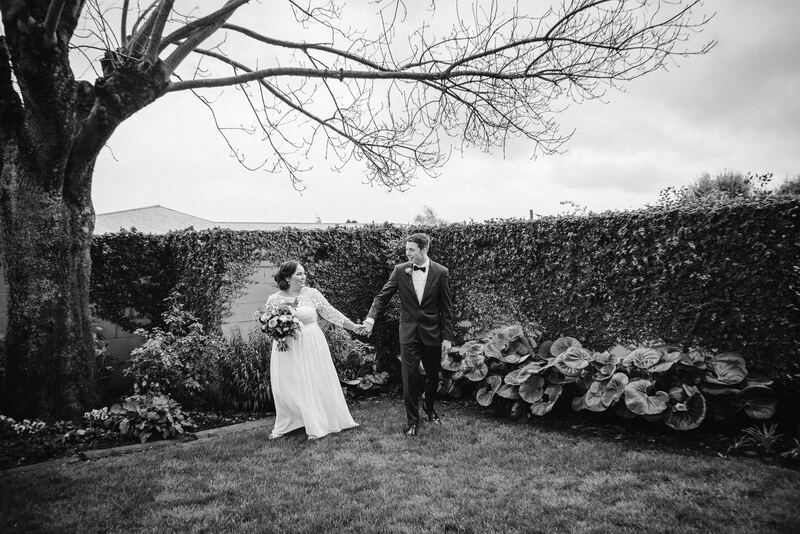 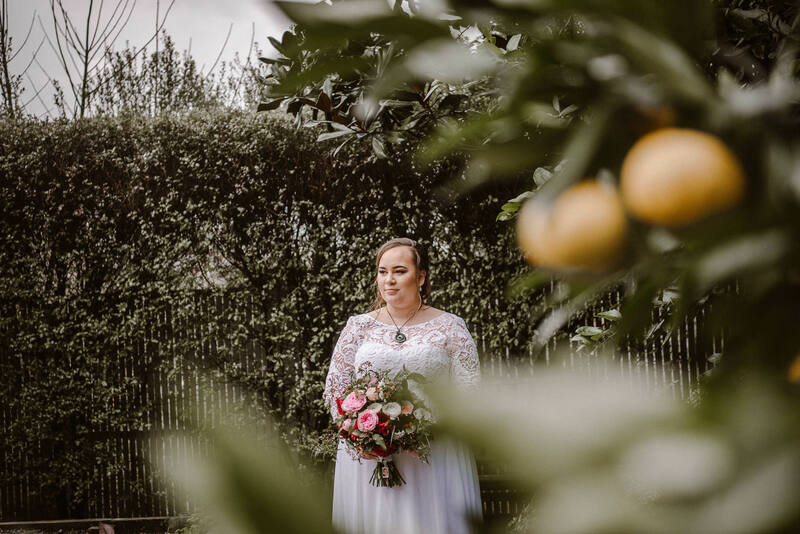 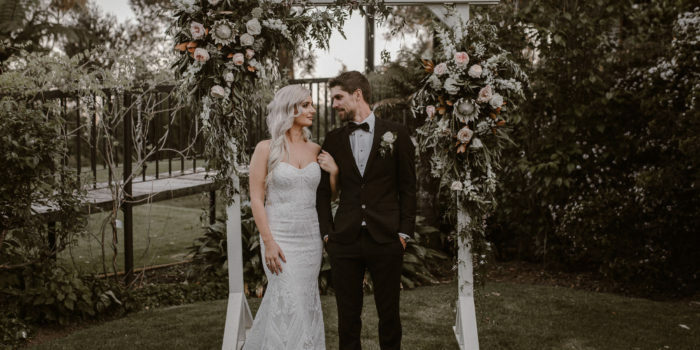 It was so lush with beautiful evergreen plants and stunning magnolia trees – each turn was something different. 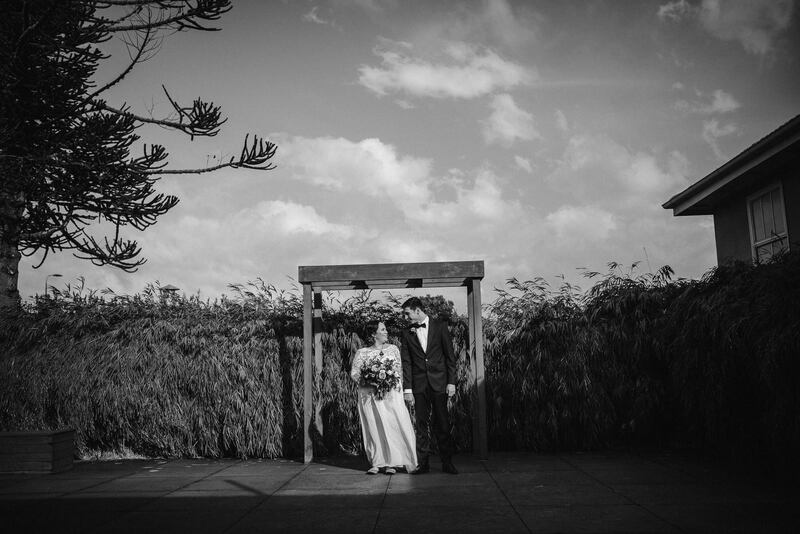 Thanks so much for having me guys – i hope you enjoy your happily ever after. 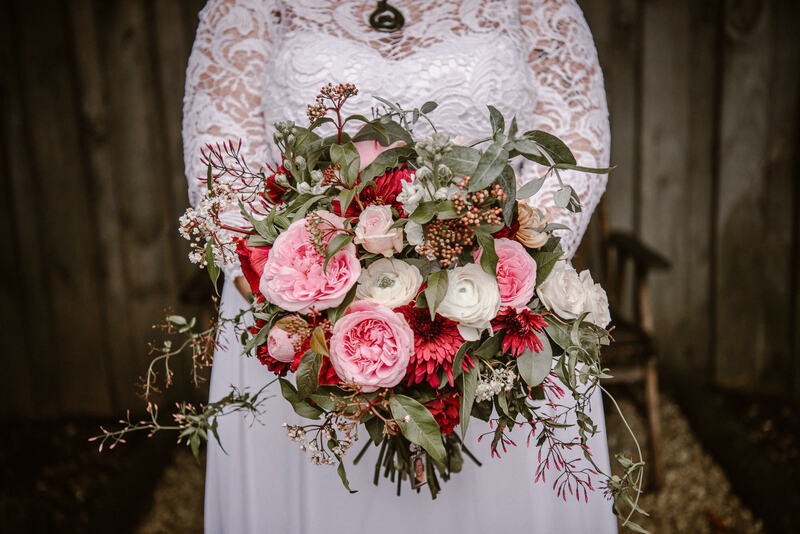 Flowers : LeFleur / Venue : Windy Ridge Wedding and Function Centre.